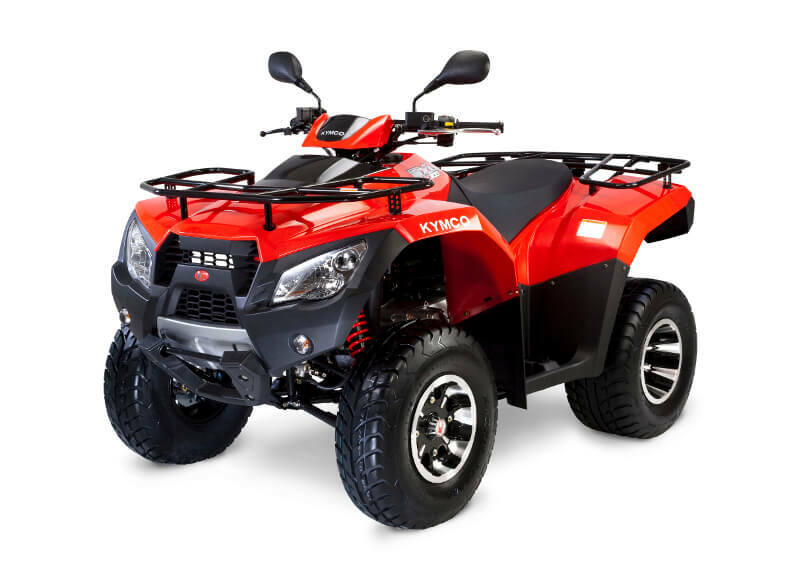 This mid-sized ATV addresses a wide variety of riders, and can be used for all sorts of tasks, from work-related tasks, to hunting trips or weekend off-road leisure strolls. The Kymco MXU sports a liquid-cooled, four-stroke, 270cc, single cylinder engine paired to a continuously variable transmission, that produces 20 horsepower and 22 Nm of torque. 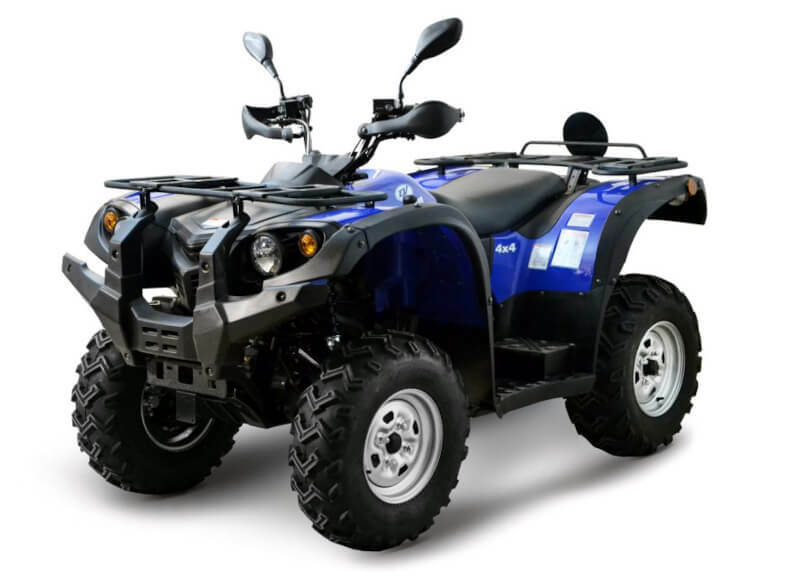 The Linhai M550 is based on the proven design of the previous models with independent all-wheel suspension and a reliable single-cylinder engine. The TGB Blade comes with a single cylinder, four-stroke engine. This model provides the rider with high power coupled with superb flexibility to take on any terrain.